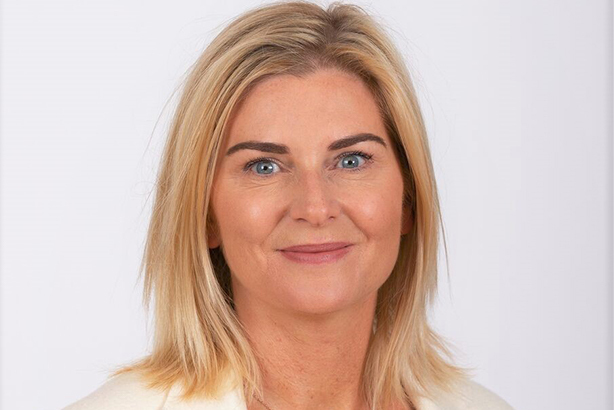 Cello Health Communications has appointed experienced pharma comms executive Jo Taylor as head of corporate affairs. Taylor (pictured) joins from global pharmaceutical company Astellas, where she was a senior director of corporate communications for EMEA. She has spent 25 years in senior leadership roles at Astellas, Novartis, Eli Lilly, GlaxoSmithKline (GSK) and Daiichi Sanky, and featured in this year’s PRWeek Power Book. Taylor will lead an experienced team of pharma comms veterans, including Scott Purdon, the former director of government affairs and policy at Gilead, ViiV Healthcare and GSK, and former Novartis corporate affairs director Sally Donovan-Smith. Cello Health provides medical and marketing services to the pharmaceutical, biotechnology and health sectors. Services include insights and marketing research, marketing consulting and communications strategy. Taylor will head the corporate affairs team within Cello Health Communications arm. "I believe what we offer at Cello Health corporate affairs is quite unique in the industry because we have walked in the shoes of the corporate affairs director, set up and run those very departments in global pharma companies and we therefore completely understand the challenges they face," she said. "This means that the solutions we develop are not only very effective, but they are presented in a way which makes them readily understood by, and fit with the strategy of, the entire pharma organisation and its leadership." Cello Health reported a two per cent increase in revenue to £169.3m last year and claims it has worked with 24 of the top 25 global pharmaceutical companies.